Pink Zebra 2015 Reunion - What a GREAT time! 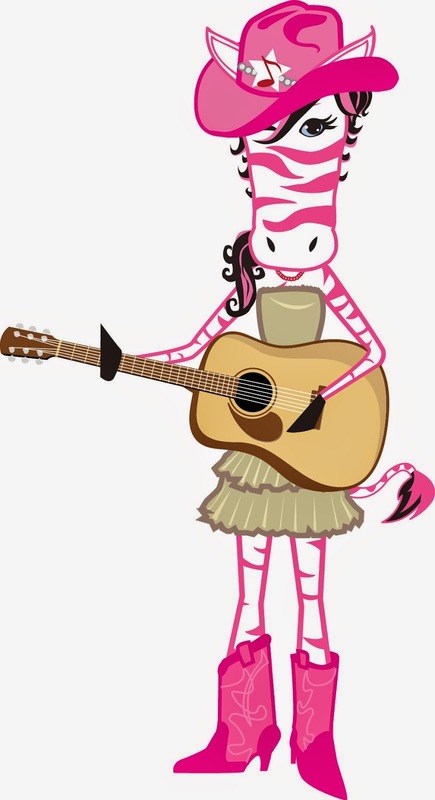 Pink Zebra Did it Again! 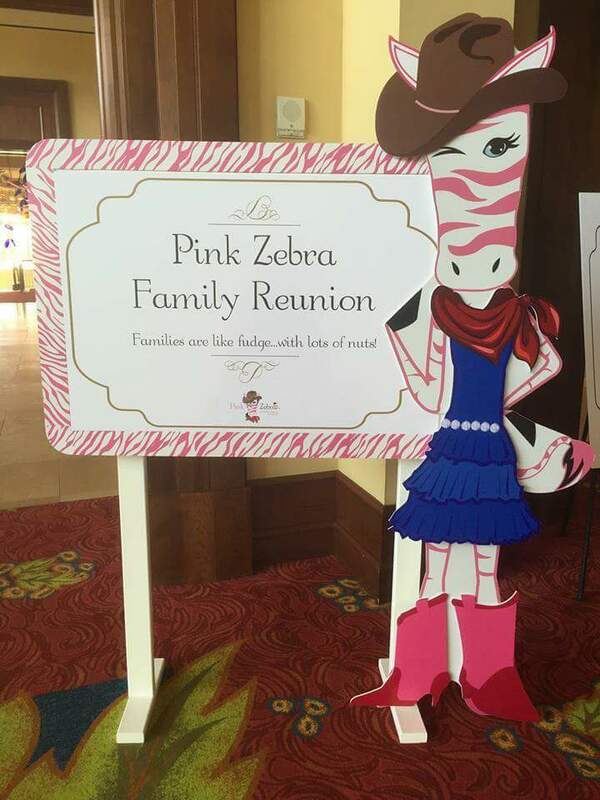 What an Amazing Time at The Pink Zebra Annual Reunion in San Antonio Texas! 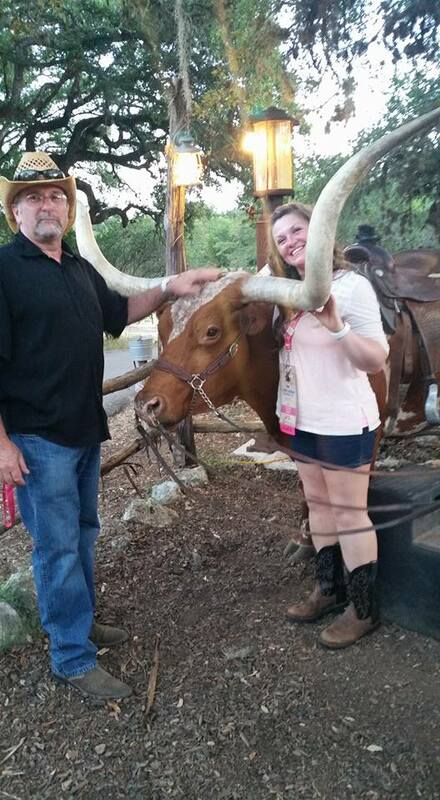 San Antonio - The perfect place to host and our family reunion. We call it a family reunion because that truly is what it feels like - family. It was so nice to get together with fellow zebras at this national event. We shared lots of laughs and learned from all the informative workshops that were presented by fellow leaders. Guest Speaker Mary Christensen and direct sales diva, also trained us on how to work our direct sales businesses successfully. There was lots of time for fun as well. The leaders retreat was held at Knibbe Ranch, an actual working ranch. 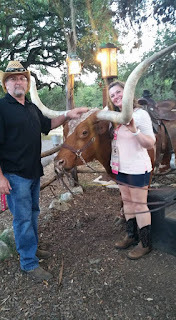 We got a chance to let our hair down, 2 step, ride the long horns, dual, and had the best Texas barbeque in town! The company also held a Country Fair for all consultants and their family, complete with a dunk tank, bounce house, games, and an armadillo. # Top Level 1 Promotions. My Pink Zebra awards are truly a testament to the incredible team I have the pleasure of working with! Many other team members earned top spots as well. It was an exciting night. This is the 3rd Year running that I have earned #1 spots in the company.